NEW YORK - Aug. 22, 2018 - PRLog -- Days may be getting shorter in the U.S., but the end of the summer means the beginning of a new season for southern Chile's unique "glamping" destination, Patagonia Camp. Located in the bucket-list destination of Torres del Paine National Park, the property opens this September with an all-inclusive Independence Day package celebrating Chile's emancipation with traditional customs, local cuisine, Chilean wine and the pristine natural beauty of springtime Patagonia. 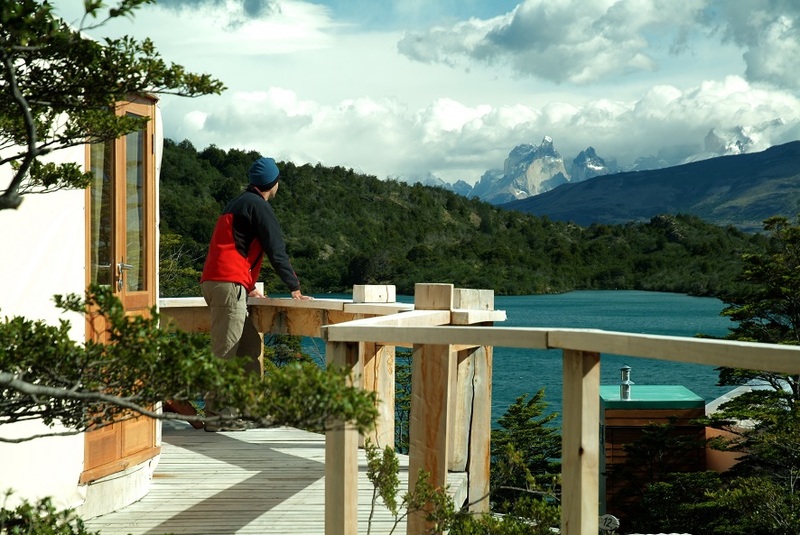 Patagonia Camp is an "eco-first" destination in a private reserve. 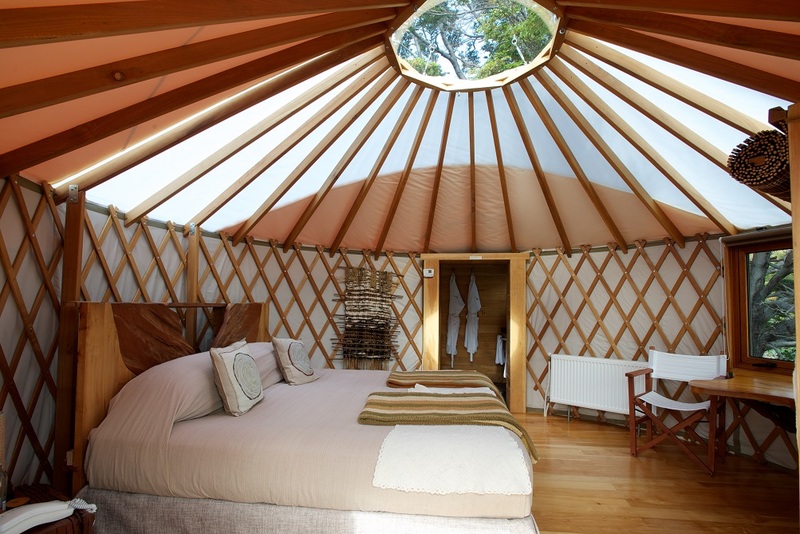 Guests stay in one of it 20 luxury yurts, each decorated in the fashions of the region and offering an extremely detailed-oriented glamping experience unique in the region, including a spa-like en suite bathroom and private balconies overlooking the horns of the Torres del Paine massif and Grey Lake. 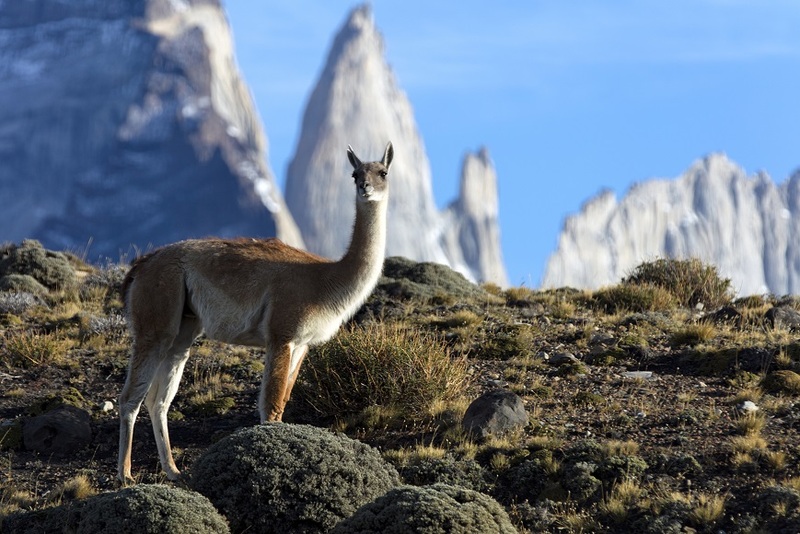 Guests of Patagonia Camp are encouraged to take advantage of the destination's hours of daylight to embark on one of the many excursions, both general and private, offered by the property in the UNESCO World Biosphere Reserve of Torres del Paine National Park, including the famed "W" trail.